LED wall lamp with two light levels and adjustable lamp shade. 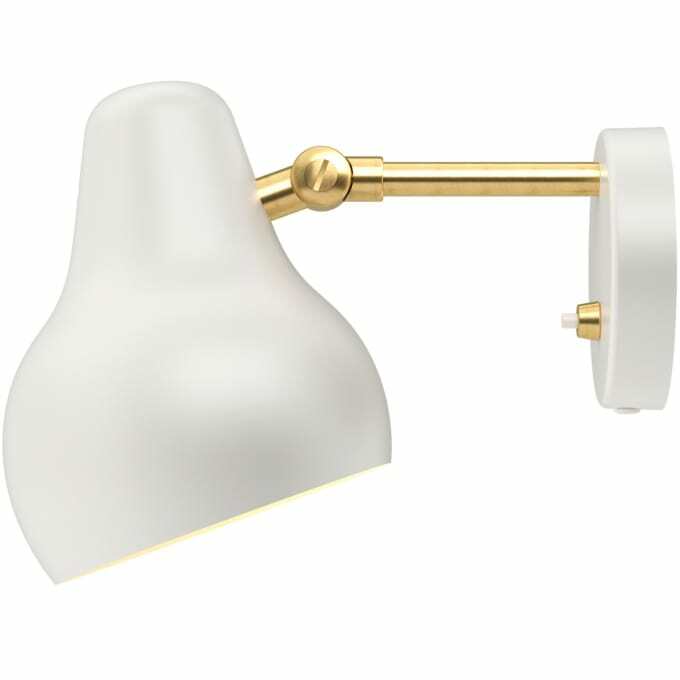 The fixture emits downward directed light. The angle of the shade can be adjusted to optimize light distribution. The shade is painted white on the inside to ensure a soft comfortable light. Louis Poulsen Lighting A/S' business concept is to develop, produce and sell high-quality lighting products in functional design for buildings and built-up areas. Our lighting fixtures are famous for their originality, simplicity and exceptional light treatment. Do you have a question about "VL38 wall"? How can we contact you?